ALL RUNNERS IN HALF AND 10K RECEIVE CUSTOM DYE CAST FINISHER MEDAL!!! 10K Turns around at 3.1 Mile of 1/2 Marathon Course. 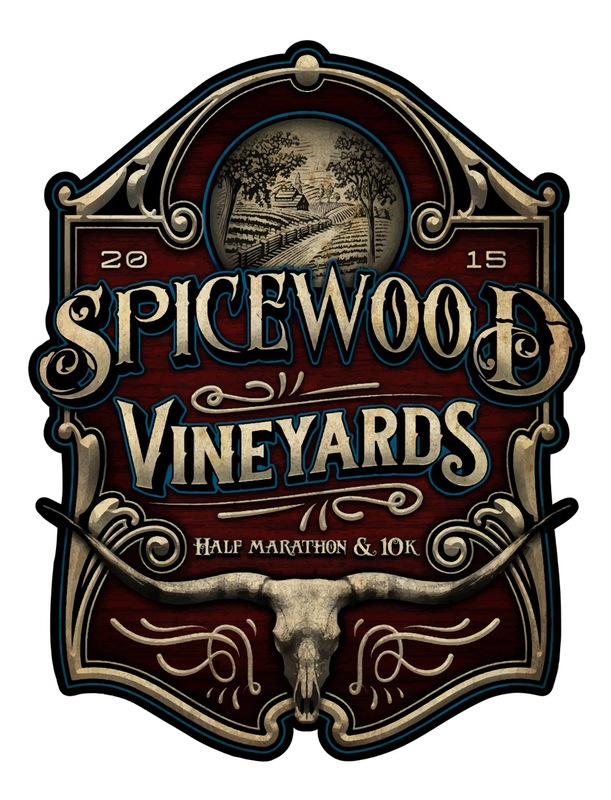 Both chip timed races start and finish at Spicewood Vineyards and Winery in Spicewood, Texas off of Hwy 71 about 40 mins west of Austin and 90 min north of San Antonio. They run along a challenging out and back course along scenic farm roads in Burnet County. There are 3 fully stocked water stops along the course that will be hit twice (6 stops) each for the 1/2 Marathon and 2 water stops hit twice (4 stops) each for the 10K. Click here for course map. Visit www.spicewoodvineyards.com for directions. Post race festivities include wine tasting and delicious catered food conducive to fine wine tasting. All runners receive a technical shirt and etched wine glass with race logo, and delicious food. This is a BIG bang for the buck! 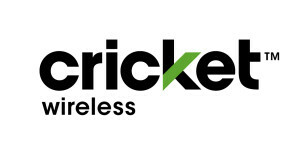 Cricket Wireless in Austin Thurs, Dec 13 from 11-1PM, located at 7010 W Highway 71 Ste 340, 78735. 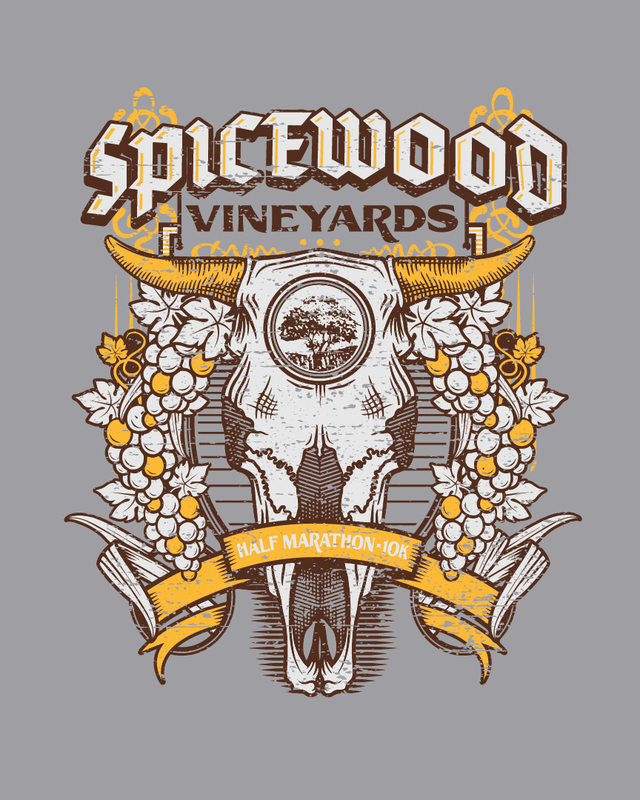 Spicewood Vineyards on race morning from 6:30-815am. Military, Fire, and Police Discount: $5 discount available with mail-in entries only. Please include a copy of your ID. Hampton Inn, Marble Falls. Rooms are $115/night for any combo of Dec 13, 14 or 15. Cutoff date for this offer is Nov 14, 2018 so book em. Call 830-798-1895 or 1-800-HAMPTON and tell em you want the Spicewood Vineyards Rate with secret code being “10K”. Or go to HamptonInn.com, select Marble Falls, enter the date(s) for your stay, click on the ‘add special rate code’ button, enter BGM, then click ‘check availability’. A delicious post race catered hot meal is included with entry. Extra meals available for guests. Top 3: Wine and Medal to AG winner (29 and under: 30-39; 40-49; 50-59; 60 and up. Get into the spirit by running in costume! We’ll judge male and female costume contest participants before the race start at 8:15 a.m. Top 5 male and female winners will each receive a bottle of Spicewood wine at the awards ceremony after the race! Click here for 1/2 Marathon.